SUVs and crossovers flood the market: How many are too many? NEW YORK — Demand for sport utility vehicles in the United States is booming, but the number of new models vying for a share of that market is growing even faster, threatening the fat profits automakers have enjoyed. 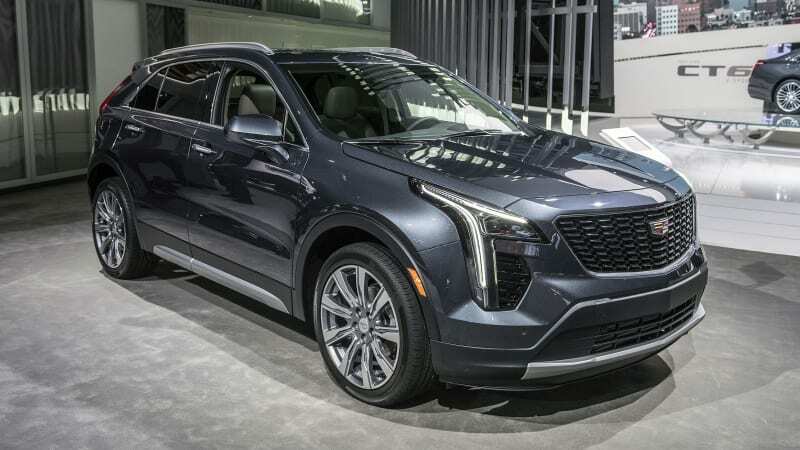 “I think everyone has read the same tea leaves – right now there seems to be insatiable demand,” said General Motors Co’s Johan de Nysschen, referring to SUVs and crossovers. U.S. sales of mainstream and luxury SUVs and crossovers alike have more than doubled since 2010 and rose 5 percent and 7 percent, respectively, last year – even though overall industry sales declined 2 percent in 2017. But the average price dipped 0.5 percent to $ 35,991 in 2017 from $ 36,163 in 2016, according to KBB data.